AKS Gem Shows are wholesale shows OPEN TO THE PUBLIC! Our show this fall will feature fashion jewelry, beads, pearls, findings, beading supplies, chain, wire, charms, classes, and more. 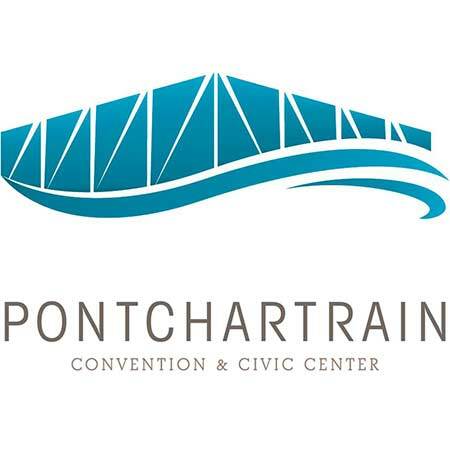 So come on out and join us at the New Orleans Fall Bead & Jewelry Show in the Pontchartrain Center. Wholesale Buyer ~ Wholesale buyer preregistration will close Wednesday September 6. You may always register at the show. Please be sure to bring extra copies of your sales tax id with you to the show. If you registered for a previous show you do not need to register again. Simply bring your “buyers badge” with you. Retail Shoppers ~ Pay only $5 for the entire weekend! Join our mailing list and get a discount off that already low price. Although our exhibitors gladly accept credit cards, general admission is “cash” only. Beading Classes are scheduled all weekend by MeMe’s Beads & Things ~ check our “Classes” tab for more details. Admission is still only $5 for the entire weekend for the general public. Save more by joining our mailing list. Please call MeMe’s Beads & Things at 985-643-5700 for class schedule & pricing. You can also check our Facebook page for class descriptions.